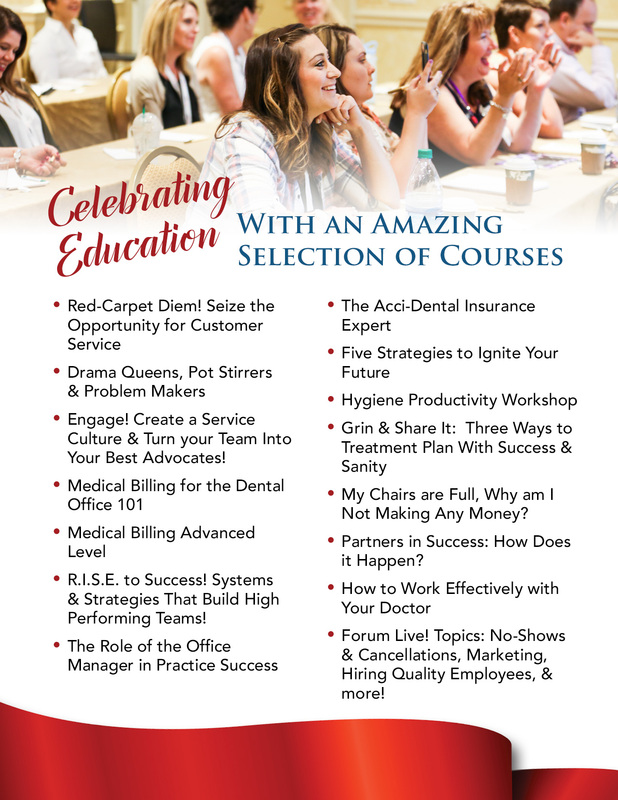 Network with dental professionals from all over North America! Learn from the industry’s Best Speakers & Consultants! Don’t Miss THE Dental Practice Management Conference of the Year! Spend time with Awesome Exhibitors! Be a part of the 2016 Class of Fellows!